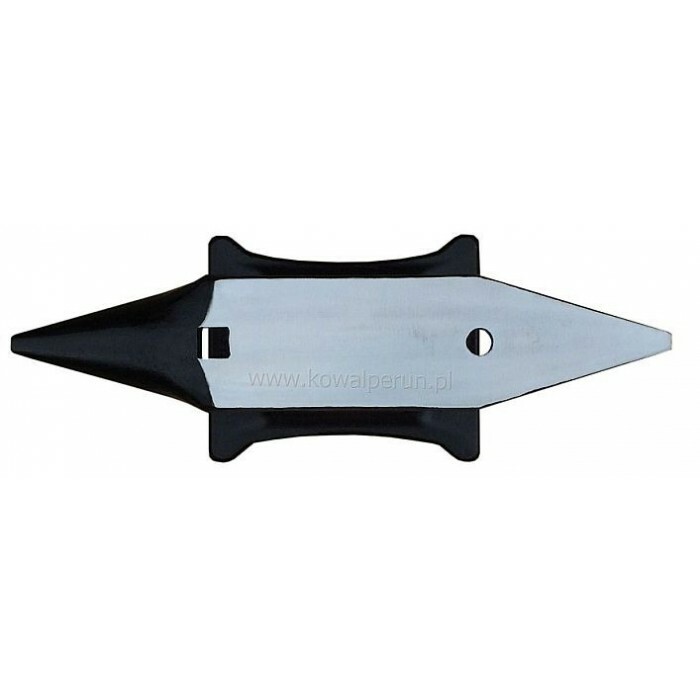 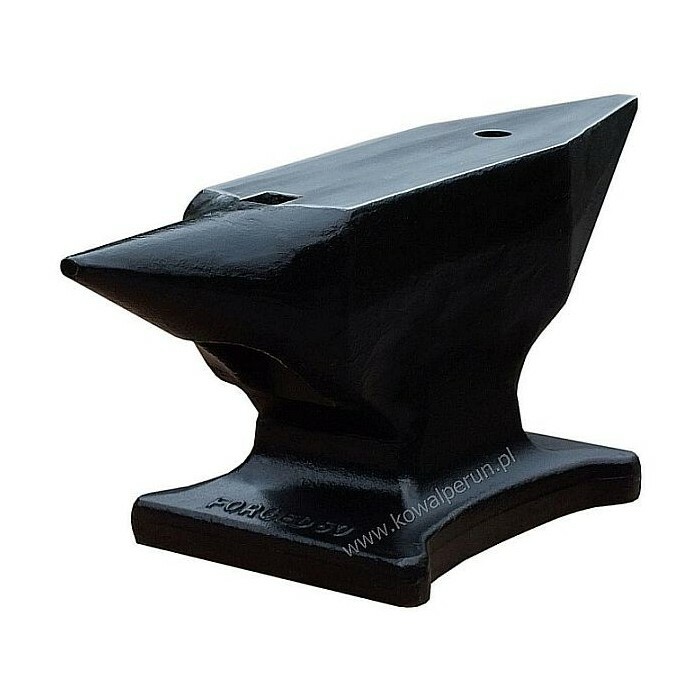 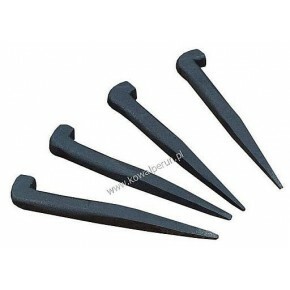 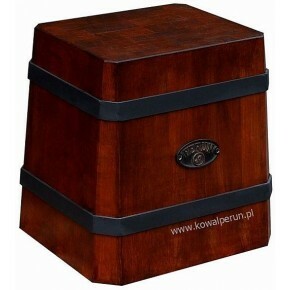 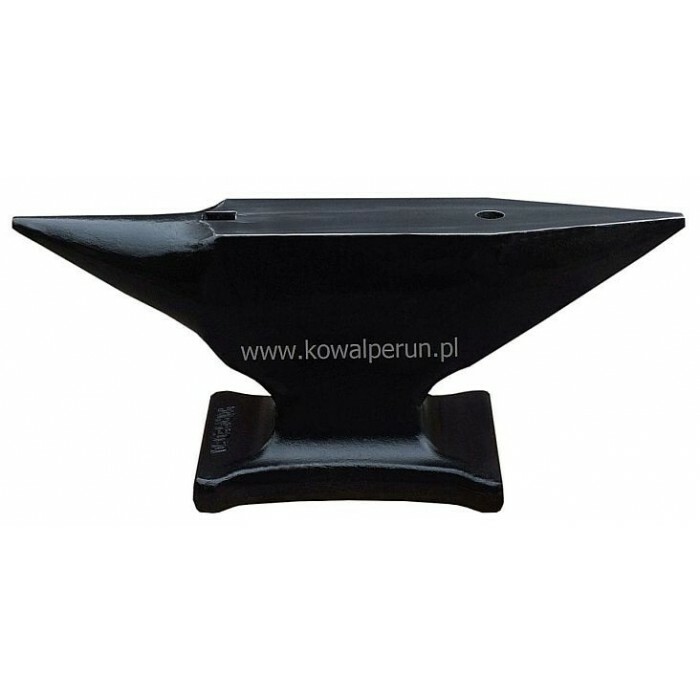 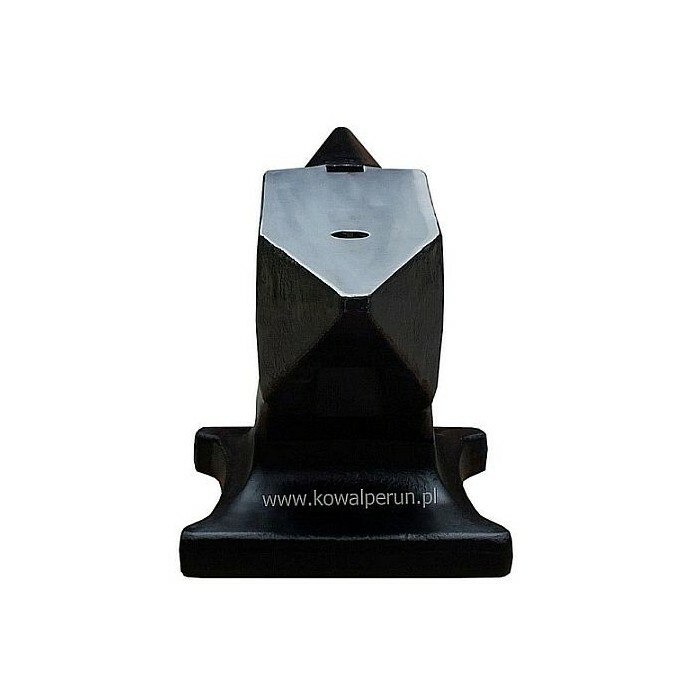 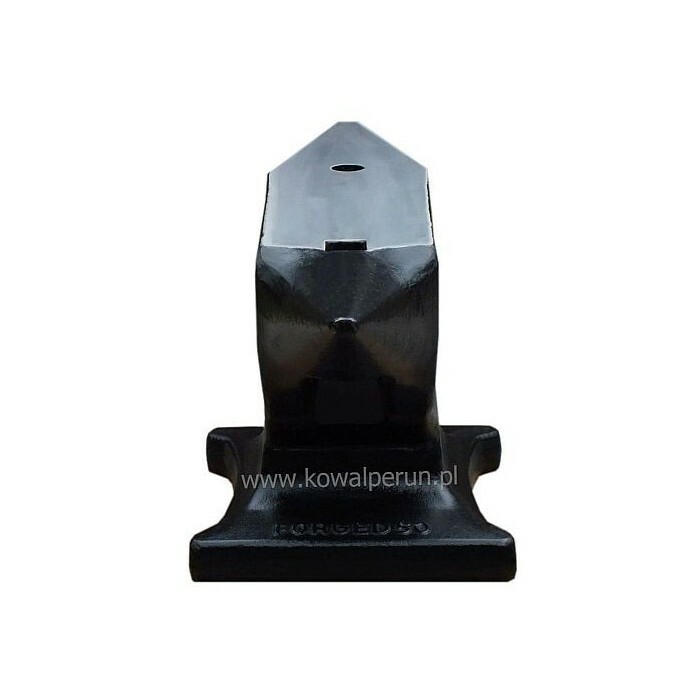 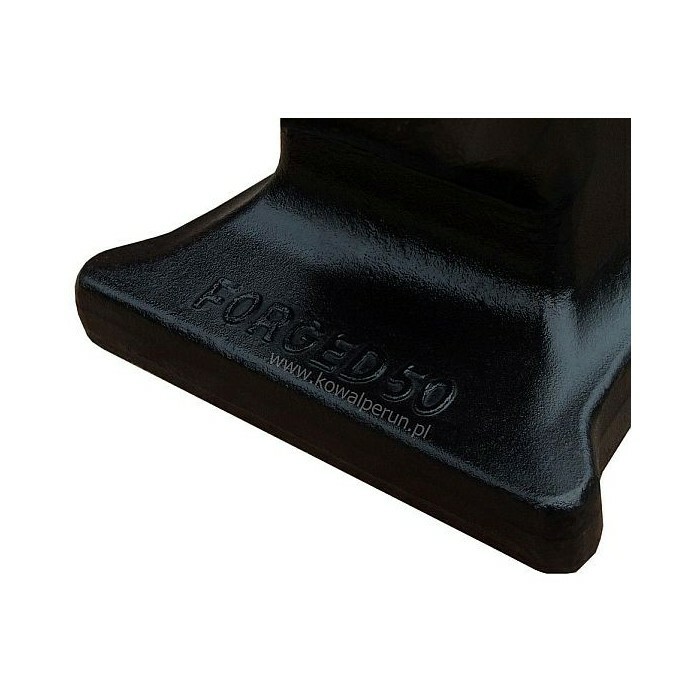 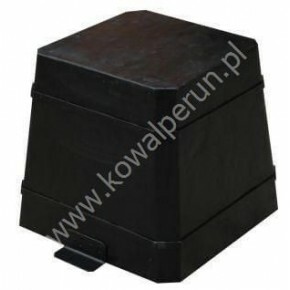 Drop forged anvils with two horns, weight 20 - 75 kg. 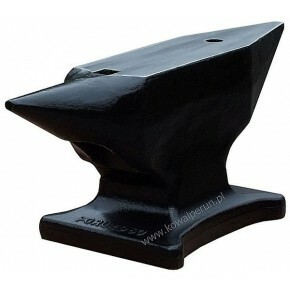 These anvils have tapered horns and two holes: a square one and a round one. 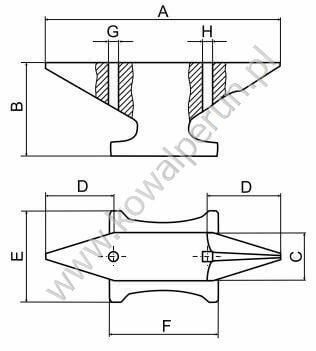 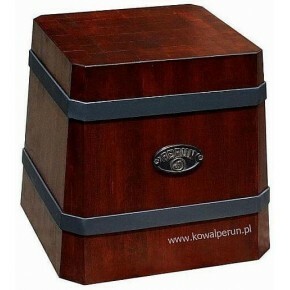 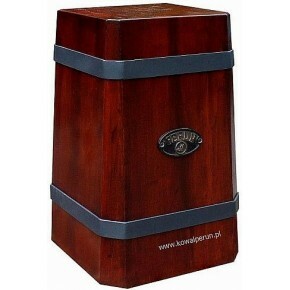 See the table for more technical details.